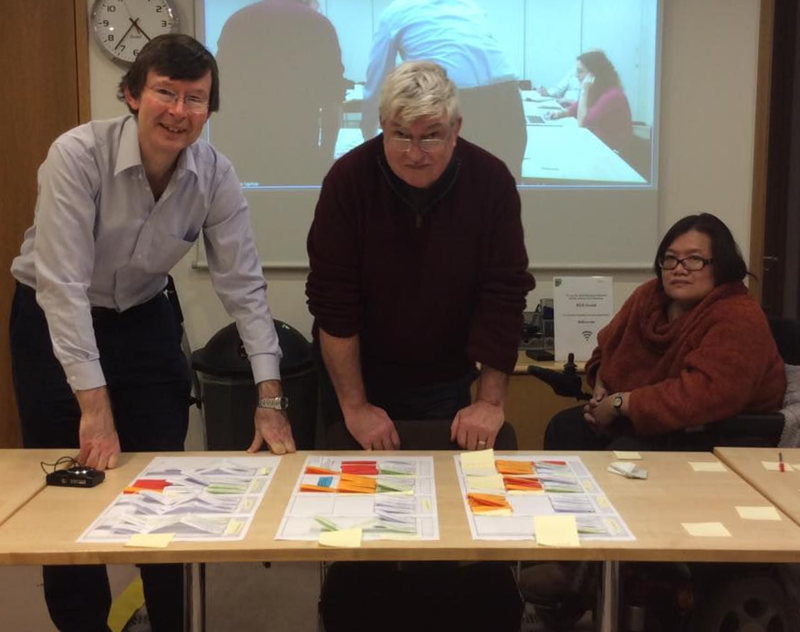 Members of the EVA London Organising Committee work planning the conference programme (L-R: Jonathan Bowen, Graham Diprose and former member Eleanor Lisney). The Organising Committee shapes, plans, and promotes the conference, as well as inviting and communicating with members of the Programme Committee. We also liaise and collaborate with related external partners to run workshops and other events within EVA London and abroad. The following ate members of the Organising Committee for EVA London 2019.